Jodie is a Senior Lawyer in LegalVision’s Disputes and Litigation and Franchising teams. She has more than six years’ experience in commercial litigation, helping clients solve various legal problems, ranging from contractual disputes to debts, bankruptcy and corporate insolvency. She also acts for franchisees and franchisors in commercial franchising work and disputes. 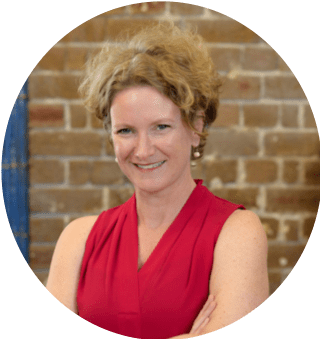 Jodie has experience appearing the NSW Local, District and Supreme Courts and the Federal Court of Australia. Before becoming a lawyer, Jodie worked as a journalist for more than 20 years, writing and editing for national magazines and newspapers, while studying for her law degree by night. In her spare time, Jodie enjoys running, swimming and hanging out with her three children. Helping clients resolve their commercial disputes. Providing guidance to franchisors and franchisees with their business issues.